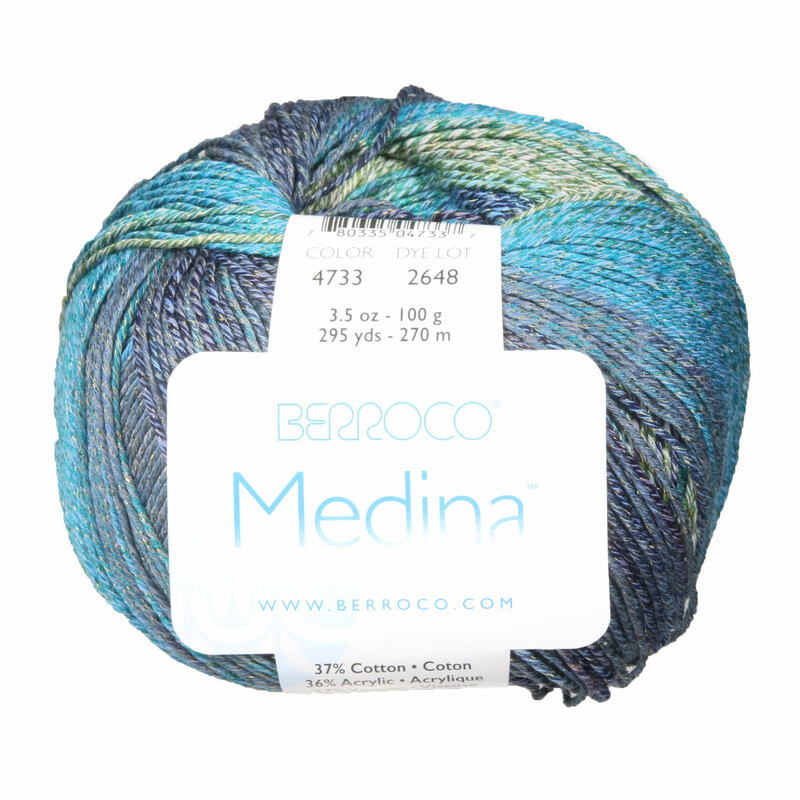 Berroco Medina blends cotton, acrylic, and viscose in this DK-weight yarn that is ideal for summer accessories and garments. The marled color palette consists of warm hues that ebb and flow in long, self-striping color repeats. Cascade Sarasota Yarn is a similar yarn: cotton, machine wash, dk (21-24 sts/4 in), 5.5 sts / inch, 100 gram. You may also like Sublime Baby Cashmere Merino Silk DK Prints Yarn, which is another similar yarn: machine wash, dk (21-24 sts/4 in), 5.5 sts / inch, and on size 6 US needles. You may enjoy taking a look at the , and Berroco Medina Villa Top kits all using Berroco Medina Yarn. Hopefully our suggested project ideas for Berroco Medina Yarn can help you come up with your next exciting new project idea! 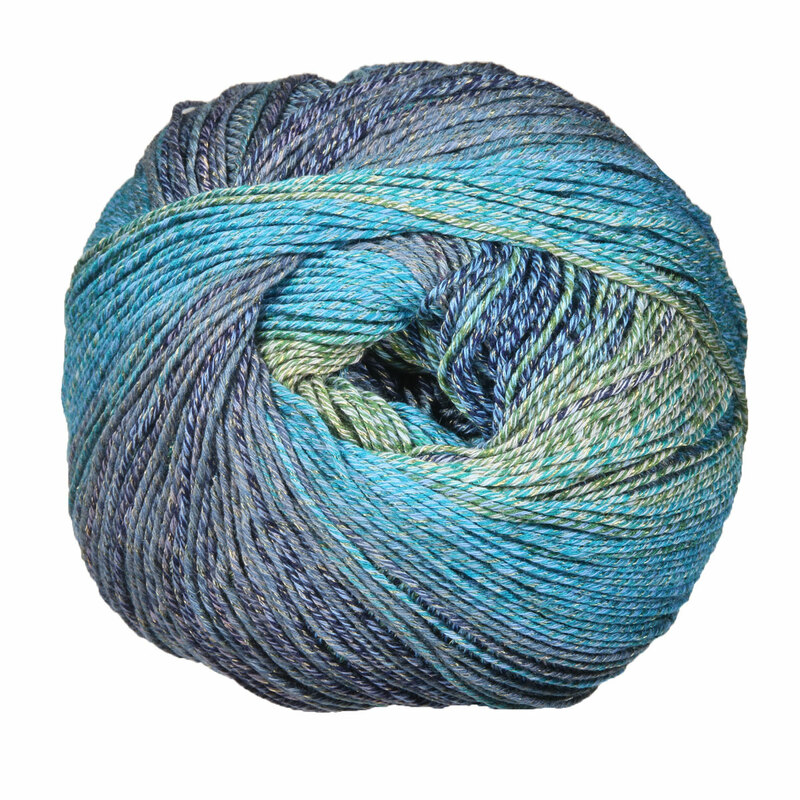 Cascade Sarasota Yarn From $3.50 to $6.50Select colors on sale now!